“We left behind a very wet Slovenia and crossed the border into Croatia Saturday morning. 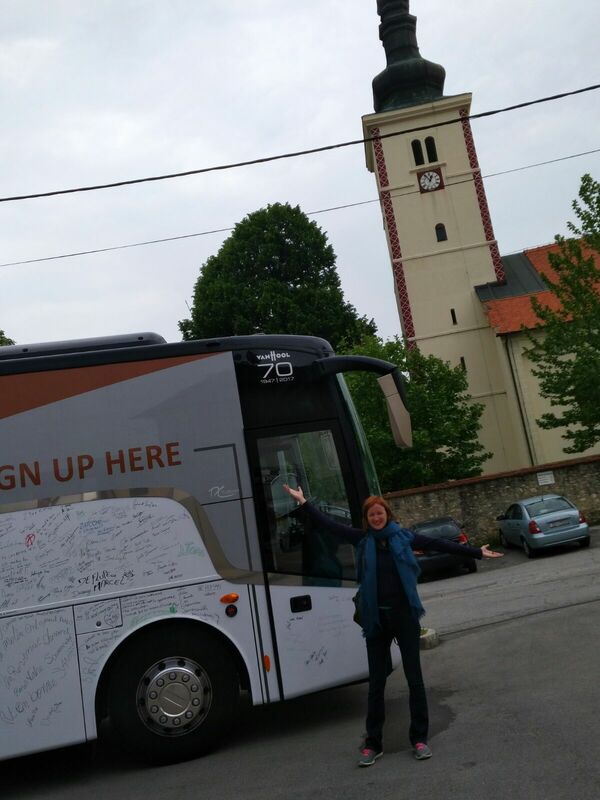 We were delighted to be joined by Maria from the Croatian team on the bus, and we met with Andrea from the Croatian team at the accommodation in Zagreb. 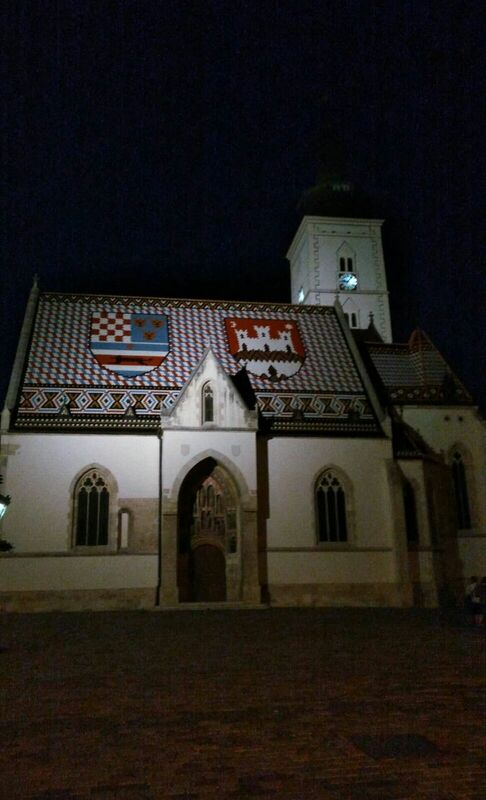 We then explored the beautiful city of Zagreb, taking in all the atmosphere, culture and sunshine that we could. Jelena from the Croatian team organised a tour guide for the city and that was excellent fun, and very interesting.